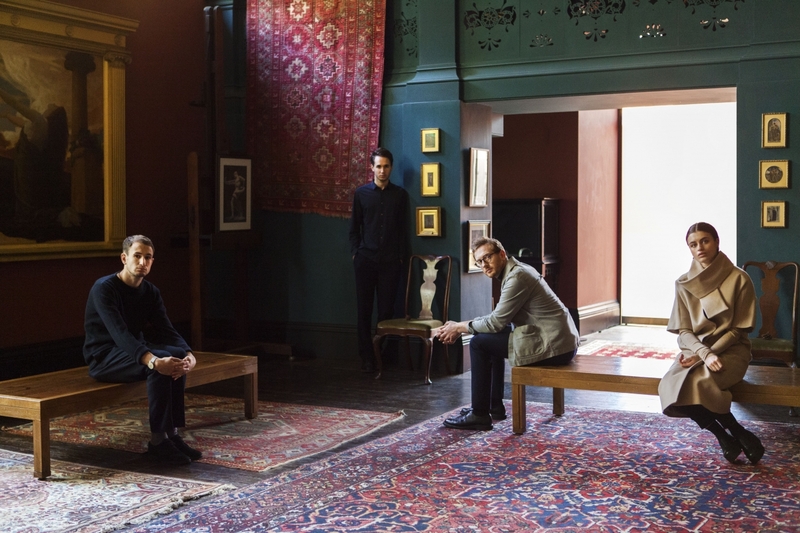 Knowing no bounds, Arthur Beatrice have continually raised the bar to dizzying heights, their recent singles reaching euphoric levels of ecstasy. As they gear up to unveil their second full length album the band have returned to share Since We Were Kids. Slow build ups and striking piano keys aplenty it doesn't take long to unfurl in classic fashion as we're introduced to Ella Girardot's piercingly pristine vocals and almost house inspired synths. Take a listen for yourselves below. The band's forthcoming second album 'Keeping The Peace' will be released 27th May 2016 through Open Assembly Recordings/Polydor Records.